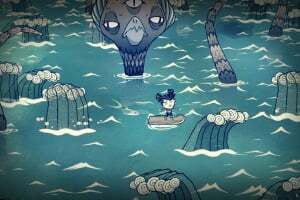 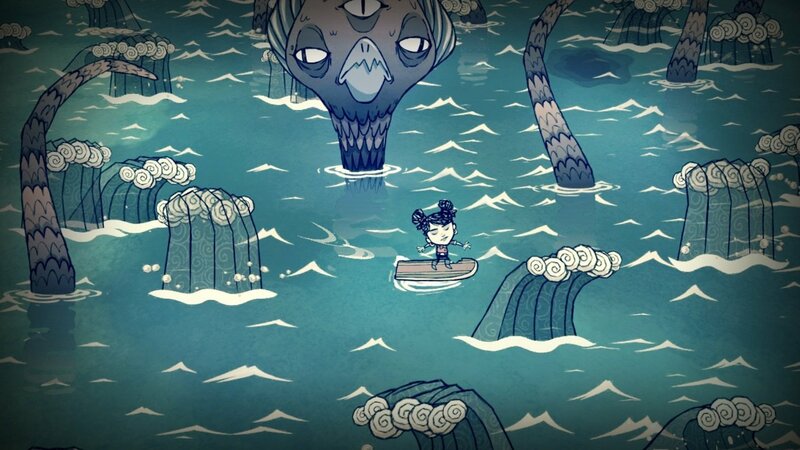 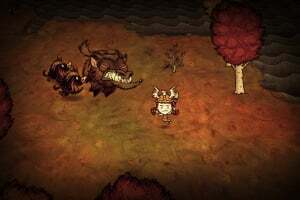 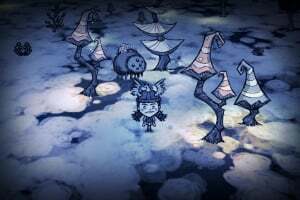 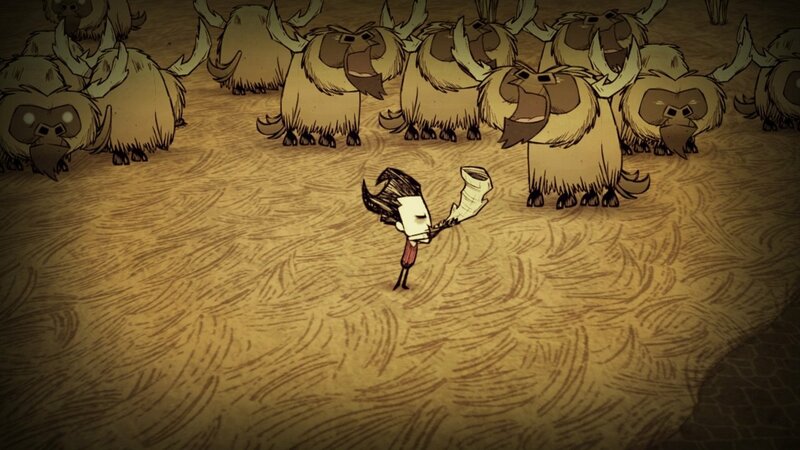 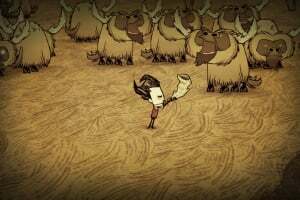 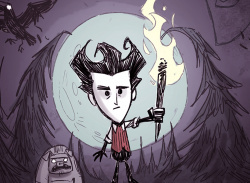 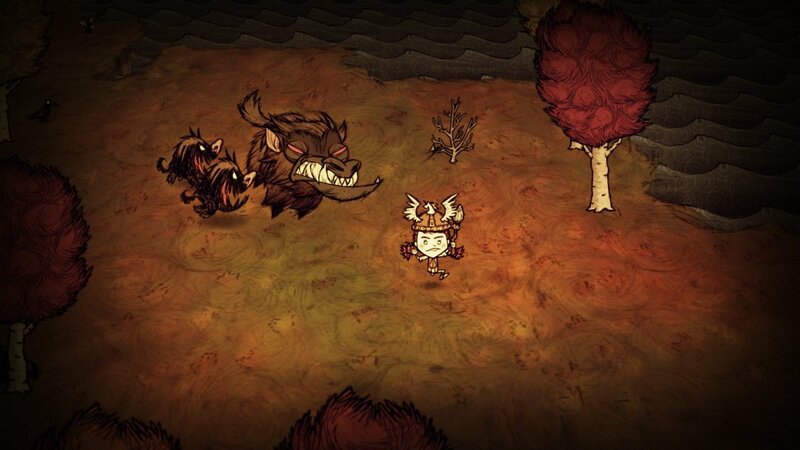 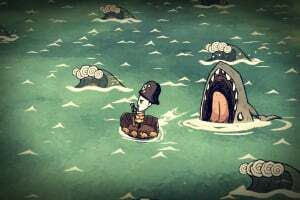 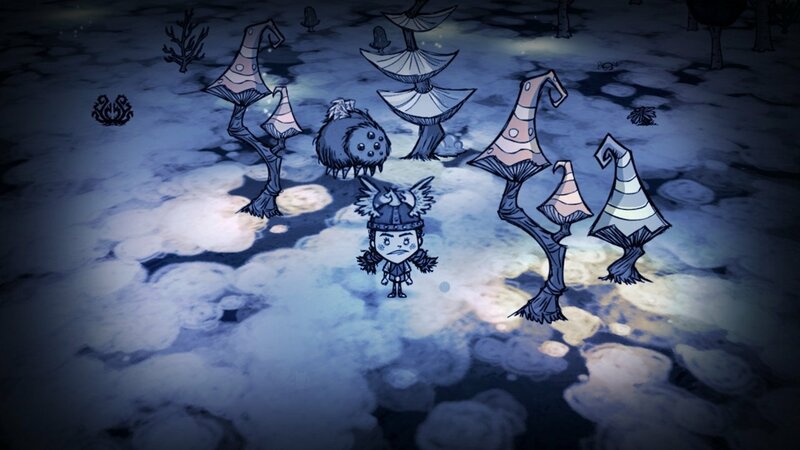 If you’re ready for a new challenge, Reign of Giants expands the entire world of Don’t Starve with new characters, seasons, creatures, biomes, and other challenges to Don’t Starve. 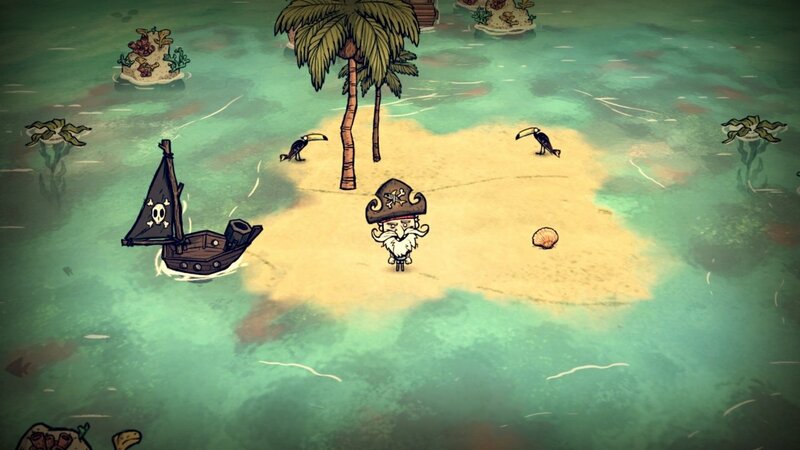 If you’re looking for adventures at sea, Shipwrecked will set you off to explore a mysterious new tropical archipelago that you can explore on both land and sea! 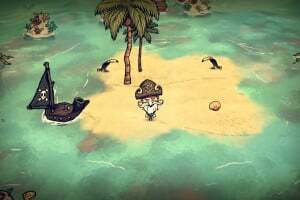 Don’t let the tropical breeze lull you into a false sense of security – the world might be different, but it is still equal parts unforgiving and uncompromising. 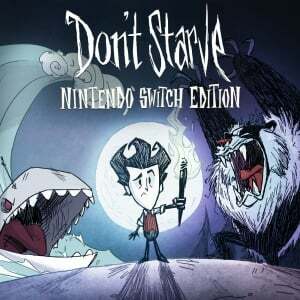 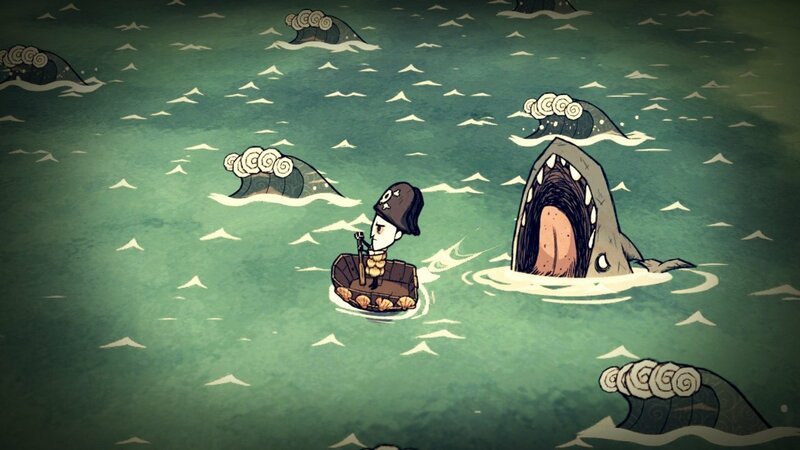 Do whatever it takes to survive, but most importantly, Don't Starve!